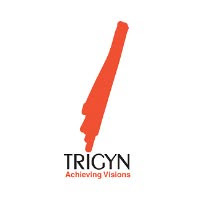 Trigyn Technologies has received work order from Nashik Municipal Smart City Development Corporation (NMSCDCL) for the design, development, implementation, operation and maintenance of Smart Parking Solution for On-Street and Off-Street Parking locations in Nashik on PPP model. The duration is over a period of 10 years effective date of issue of work order. This project has been initiated under the Smart City Mission by NMSCDCL.